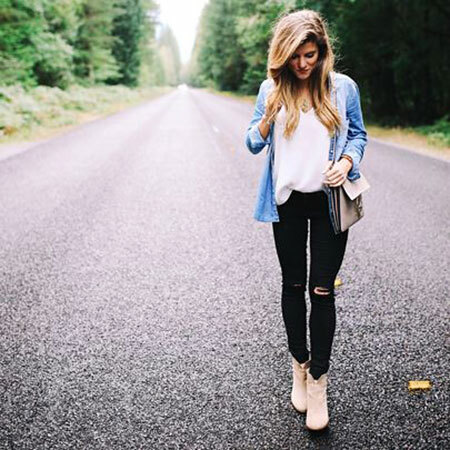 Outfits with Black Jeans are good for some periods of the year, yet how will you put your own style? Make your imagination free and full reign when you display them due to there are many of them. If you group with classic or slouchy jumpers, tailored toppers or ponchos, oversized scarves or leather bombers, you can see where our ideas are going to. 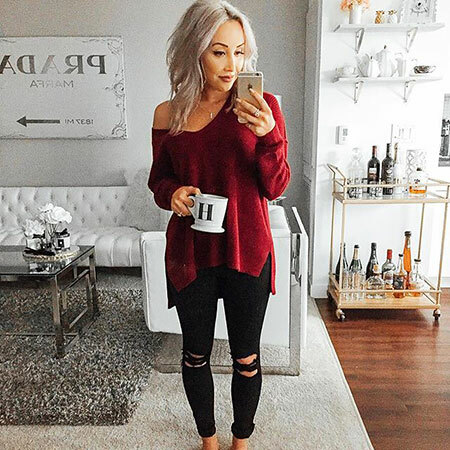 For an outstanding outfit, you can combine black jeans with a long-sleeved top, a cross-body petite bag, an elite leather heels. To make it simple, add a tip of glamour with a black spectacle or shade. Another combination of a cute outfit is by mixing black jeans with a jacket or plain knit sweater and a scarf. This will look more sophisticated and simple because the black jeans will direct all attention to the jacket you are wearing. 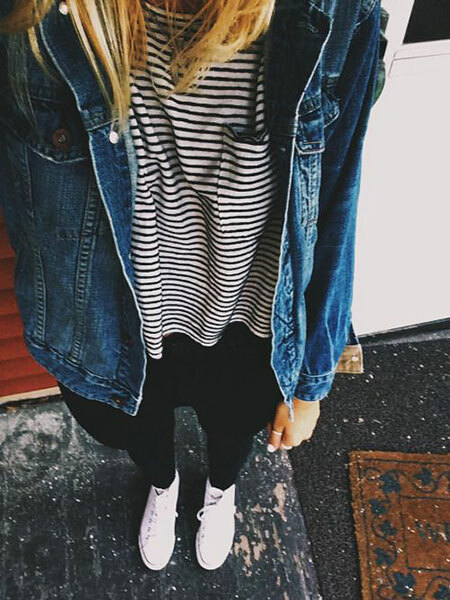 Many girls like cute outfit with black jeans, white tee, and a leather jacket. With this combination, they’ll look like a standard rocker girl. Remember that you can’t look bad in an all-black outfit! You can wear a black blouse with black jeans to look sophisticated and stylish. Wearing it to work or for leisure is a great ideal. The standard denim shirt and black jeans always fit to be worn. You can add a straw hat, fringe sandals, and a black shade for an all-seasons look. When you might have tried all these outfit ideas that we have listed, you will see that all eyes will be on you. This is because you look beautiful in your sophisticated and simple dress code. Just get a black jean and mix it with an attractive top with black leather sandals to look astonishing and simple. 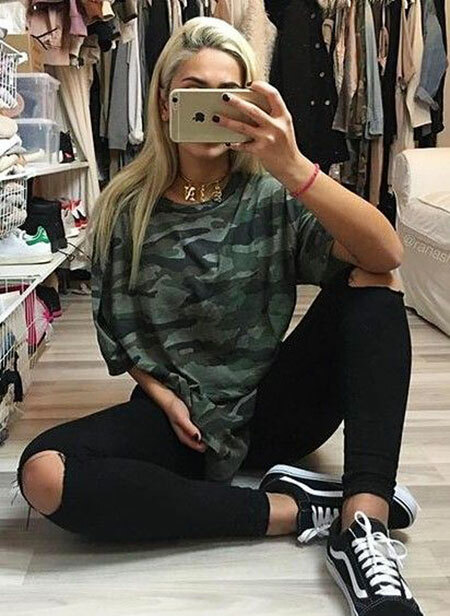 If you need more outfit ideas, you can check out the list we have below!